PERTH (miningweekly.com) – Gold miner Resolute Mining on Monday reported that the extreme weather conditions in far north Queensland have not had any detrimental effect on its Ravenswood operation. The Ravenswood mine operated on a partial shutdown basis during the Monsoon, which started in late January, and which resulted in extensive regional flooding over the past two weeks. Resolute said on Monday that access to the site had now been re-established and all critical supply lines were intact, with operations back to normal. It was estimated that the impact of the partial shutdown would be the delay of several days of gold production, which the site team would attempt to make up during the remainder of the quarter. “While the Ravenswood gold mine has survived unscathed, Resolute recognises the widespread devastation caused by flooding in the region. The company has made a donation to the Australian Red Cross Disaster Relief and Recovery Fund to provide support and assistance in the recovery work required in the Ravenswood region,” said Resolute MD and CEO John Welborn. Meanwhile, Resolute has forward sold an additional 30 000 oz of gold, at an average price of A$1 887/oz, scheduled for monthly deliveries of 5 000 oz, between January 2020 and June 2020. The company told shareholders that the objective of the forward sale was to secure price certainty for a portion of the revenue from the Ravenswood gold mine. 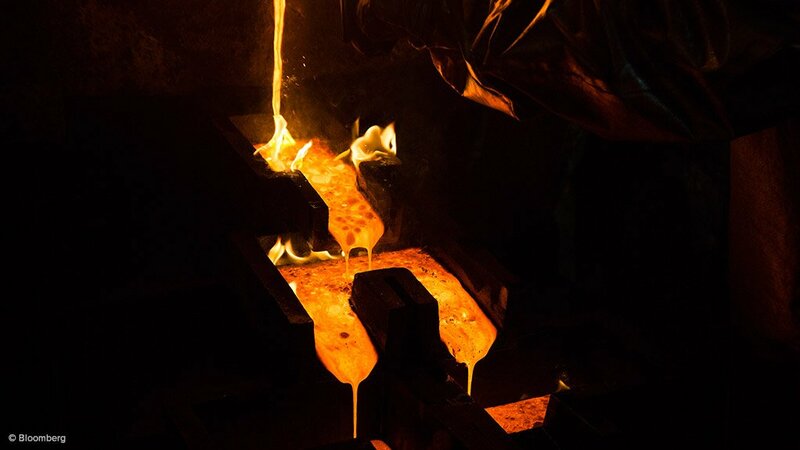 The additional Australian-dollar hedging extended Resolute’s forward sales gold programme of 142 000 oz in monthly deliveries to December 2019, with the total hedgebook consisting of 172 000 oz in monthly deliveries out to June 2020. The committed hedging represents around 30% of the company’s expected gold production over this period, and less than 3% of its current gold ore reserves. “The Ravenswood expansion project will generate significant and ongoing value for Resolute with a long mine life, low risk and low costs,” said Welborn.